How does the Pingu’s English method work? How does Pingu’s English maintain the highest standards? What’s unique about the Pingu’s English brand? 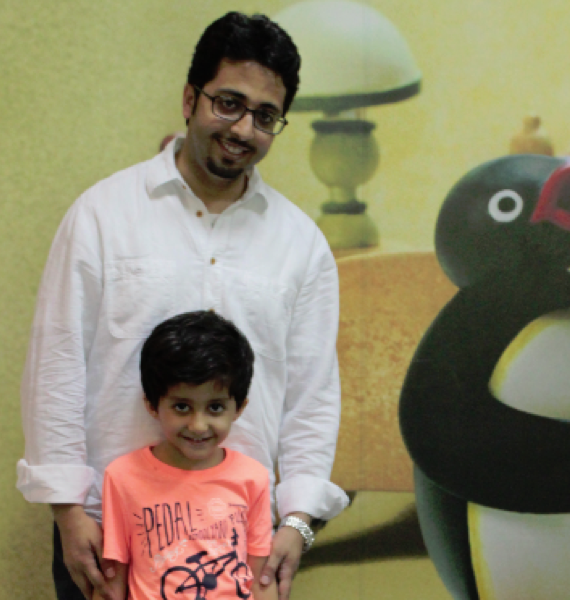 Where can my child attend the Pingu’s English course? At Pingu’s English, we providers children with the chance to get ahead in life by helping them learn the international language of communication and business from the earliest possible stage. This sub-division of the leading language teaching provider Linguaphone was founded in 2007. We’ve developed an innovative and creative teaching method that uses a charming TV character and its friends to keep kids engaged throughout the whole learning process. Our method gives parents an opportunity to help their child learn a language that will open up doors in their future lives. It introduces children to full-time education in supportive and engaging way, keeping them one step ahead when it comes to starting school. Pingu’s English lets you combine safe and entertaining childcare with an educational program that will help your kids develop the skills and confidence to use English in their everyday lives. Pingu’s English is consistently growing; opening up schools in markets across the world, and helping a new generation of kids to learn this hugely important life skill. We have a network of trusted international franchise partners, who work hard to achieve a safe and happy working environment for children. Based on the Antarctic adventures of TVs lovable little PinguTM and his family, the Pingu’s English method engages kids in a fun and active learning environment. Kids will be excited to find out what the next chapter holds for Pingu, keeping them engaged in new topics and situations throughout every stage of the learning process. Whether your child has English language experience or not, a Pingu’s English course will give them everything they need to flourish and grow. Through a combination of high teacher/pupil ratios, strengths-based teaching methods and our innovative spiral teaching technique, we help kids gain knowledge and confidence by introducing them to complex topics at the earliest possible stage, and giving them the scope to explore their new-found knowledge. The Pingu’s English course teaches so much more than just the English language. We prepare children for full-time education by introducing them to the school routine, and useful skills including numeracy, IT, reasoning and behavioral technique. Upon completion of your chosen Pingu’s English course, your child will be given a Certificate of Achievement. This helps to fill them with confidence and reinforce what they’ve learned, as well as indicating the skills learned to future education providers. To achieve our education principles, we combine the latest multimedia learning materials with fun learning activities and a supportive yet formal regular assessment process. Linguaphone, our parent company, was formally established in 1901 and quickly carved out a reputation for cutting edge language teaching innovation. Well over 100 years later, we look forward to welcoming you as the newest member of the Linguaphone family. In order to maintain the highest standards across all of our international centers, we provide our franchise partners with a whole range of branded materials and design guidelines. All of our teachers are either native English speakers, or highly qualified individuals who are fluent in the language. We take care to make sure that all our teaching staff are trained in the Pingu’s English method, and prioritize safety, security, fun and engagement. Our model is so versatile that Pingu’s English has been established in a huge range of convenient venues; from established education institutions and Kindergartens, to recommissioned offices and shopping centers. We use a vibrant and immediately identifiable blue and white color scheme alongside images of lovable Pingu characters to breathe life into our centers and make sure that a school in Switzerland looks exactly the same as one in Saudi Arabia. Pingu’s English is one of the fastest growing international education programs in the world, with franchises regularly opening up in lucrative new markets. You can now enroll onto our program in over 20 countries across Europe, Asia, Central America and the Middle East. Contact our friendly team today and find out how you could set your child off on the right foot with Pingu’s English.